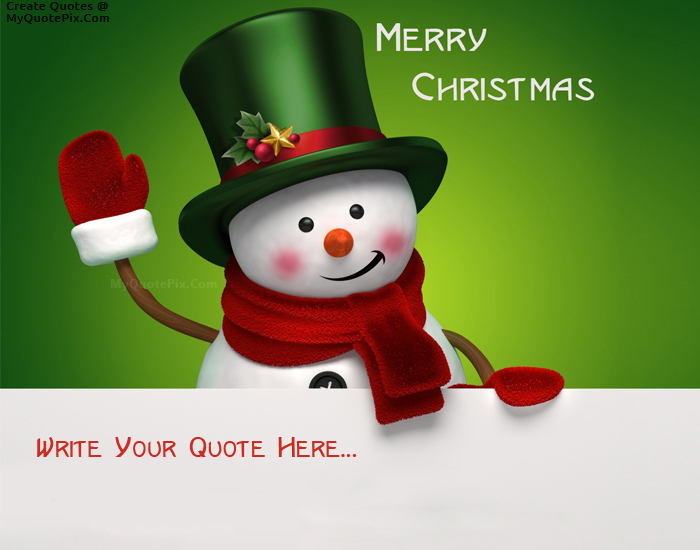 Write quotes, poetry, messages, stories, love letters, aspirations, notes or any other long text on Cartoon Merry Christmas Wishes picture from the Wishes category by using this quote design maker. You can share this Wishes quote on your blog and social media. Share this quote design maker with your friends. My dear friend, IÃƒÂ¢Ã¢â€šÂ¬Ã¢â€žÂ¢m wishing you all the blessings of a wonderful Christmastime and I hope you feel all the job this holiday season has to offer. As Christmas and the New Year approaches, I want to take time to tell you how blessed I feel to know you. Here is to wishing you a very Merry Christmas and amazing New Year.